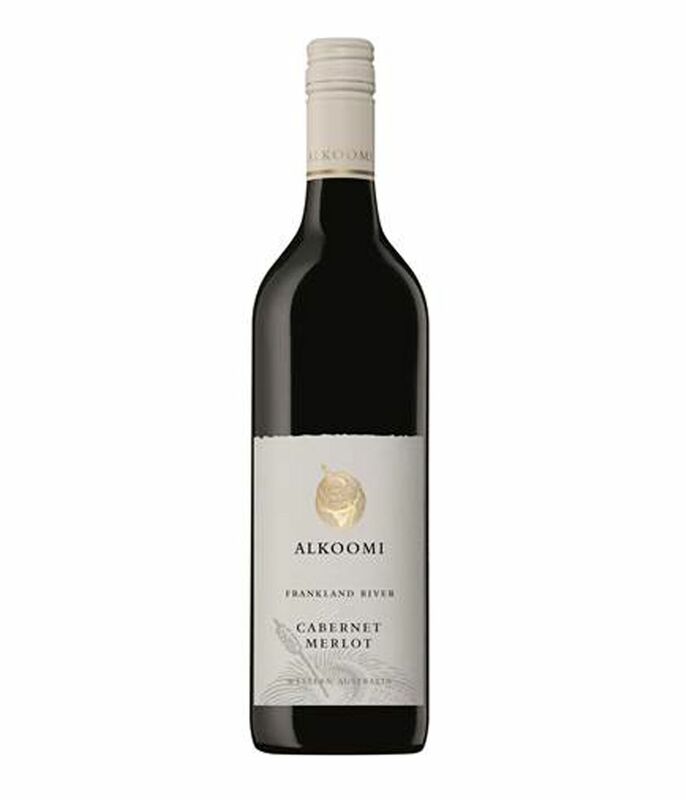 The Alkoomi Cabernet Merlot displays enticing aromas of plum blackcurrant and red berry fruit combine with hints of spicy oak. On the palate generous ripe fruits are balanced by dusty tannins and a smooth persistent finish. Perfect for enjoying with a rich meal tonight or will handle some short term cellaring extremely well.